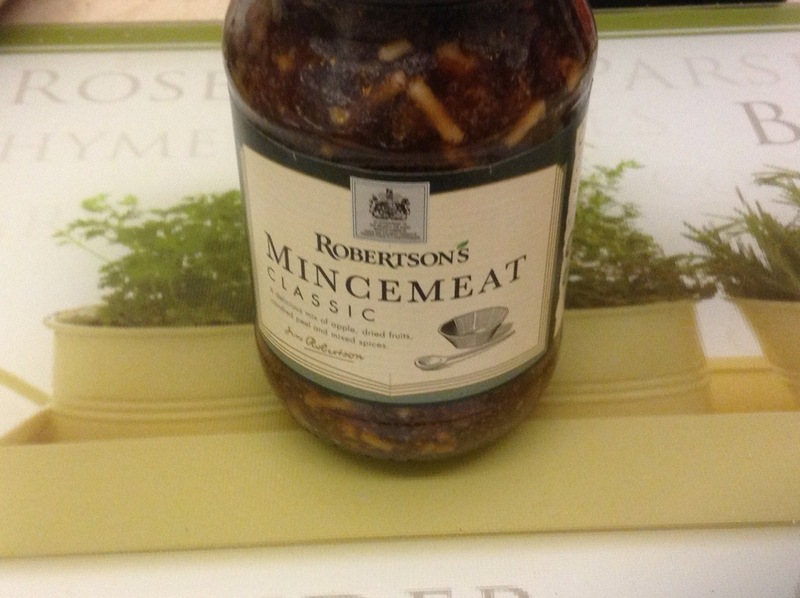 make mince pies. Yes, I AM that weirdo that likes them all year round and not just at Christmas. and I had to start and preferably finish, something from this, which I bought at a book fair at work. Not least because I also bought a varied crafts book, and I’ve vowed not to even take it out the bag until I’ve finished one item from the knitting one. Tough love time. Because I know that I am way too much of a “why finish one project when I could start a second” girl. I haven’t made mince pies. 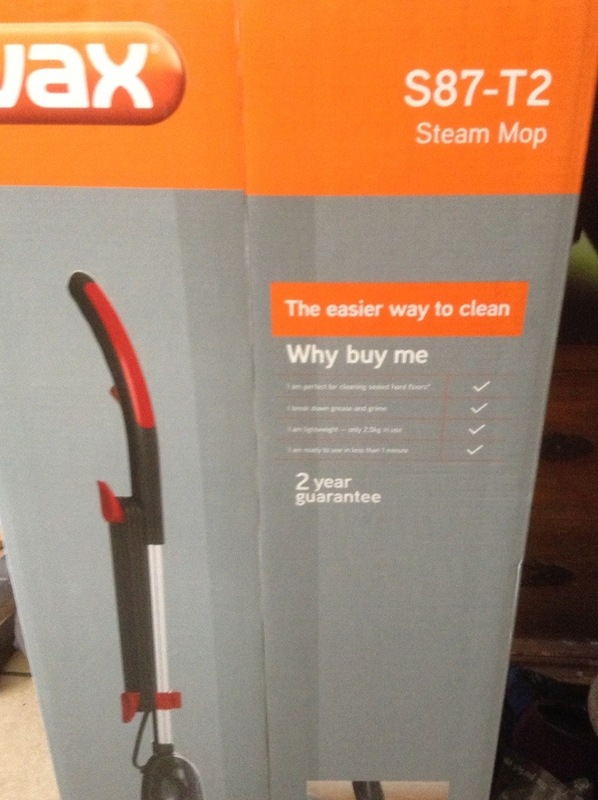 I would’ve, but the supermarket had some at half price, so I bought those instead. I haven’t started sewing the cutest hedgehog in the known universe. I could’ve, but only got as far as reading the instructions to cut the pattern out and I needed a hard surface to do that, but by then we’d lit a fire, and Toby was in the room and…..hmmm. I haven’t start…NO WAIT, I AM!!!! 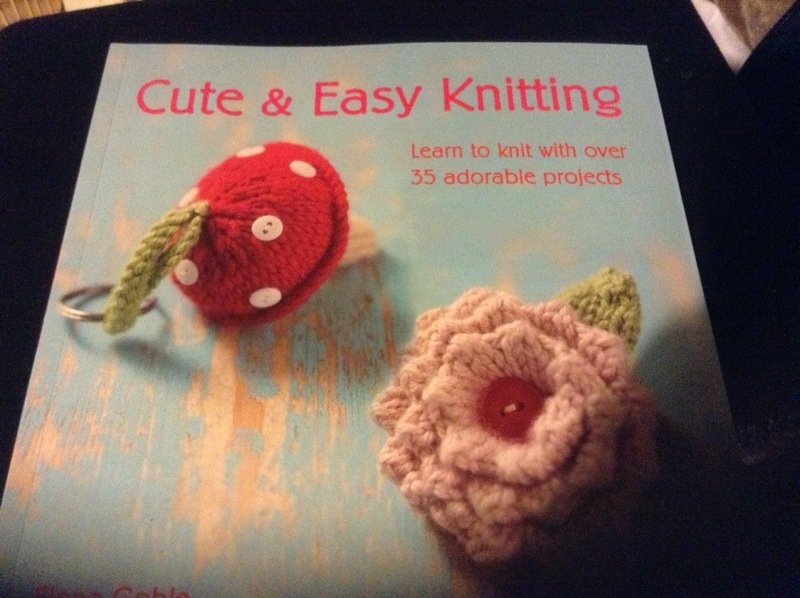 I AM KNITTING SOMETHING FROM THIS BOOK!!! A pretty lacy scarf. which I only messed up the first row of the four-row pattern twice, before nailing it. Yarning over twice before a slip slip knit was not being my friend. But we had a little chat and we’re good. Oh it’s a fun-packed life here! 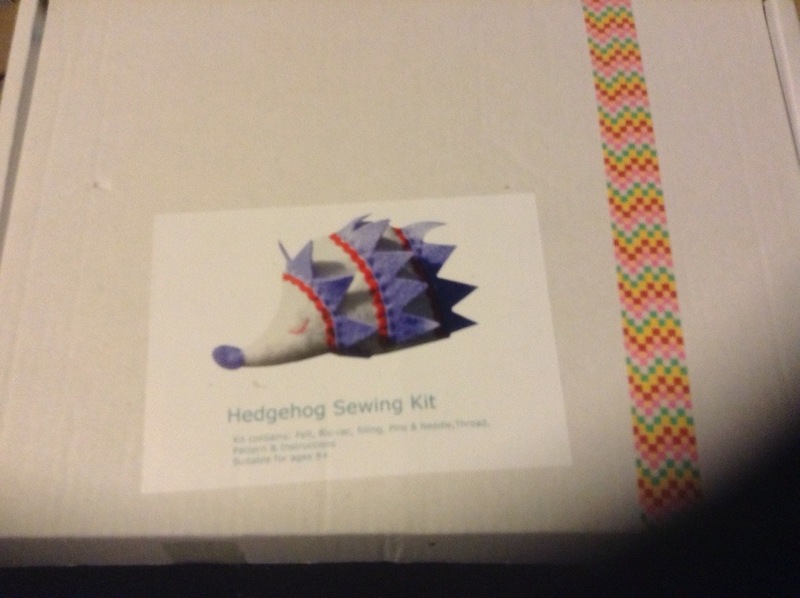 This entry was posted in baking, knitting, sewing and tagged baking, hedgehog, knitting, life, mince pies, new books, sewing, steam mop.